The engineering and construction industry was recently in the spotlight with the annual Week of Engineering event. Running across New Zealand from 13 - 18 August, the week included school programmes and a public expo showcasing engineering feats in each region. Our Managing Director Glen Cornelius says the Week of Engineering inspires young minds at a time when the industry is calling out for engineers. “The growing demands for new infrastructure and development is putting increasing strain on the engineering sector, and there aren’t enough engineers graduating to carry out the work,” he said. Engineering New Zealand statistics show only 7% of New Zealand university graduates last year studied engineering. Glen says there's a long way to go in creating a diverse engineering workforce. Women make up less than 13% of Engineering New Zealand’s memberships and Maori and Pasifika only 8%. 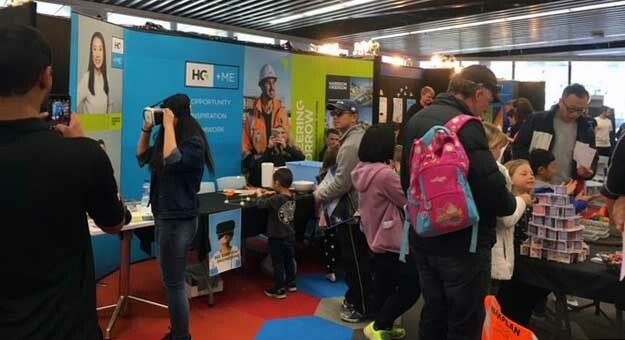 HG championed the Week of Engineering for the second year in Auckland, and participated in the schools programme and expo days in Auckland and Wellington. 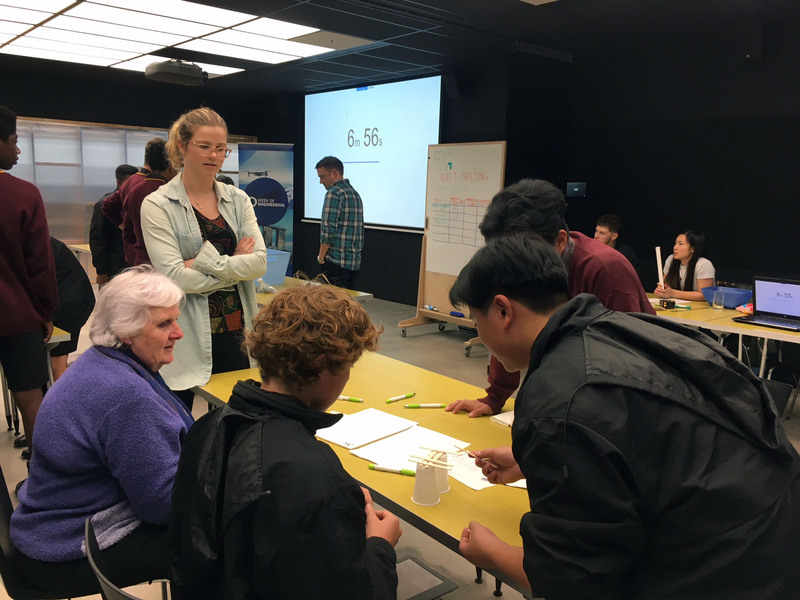 In Auckland we hosted three lower-decile schools across three days in our Parnell office. One of our Graduate Engineers Natalie Yeh, found the students’ enthusiasm to learn refreshing.